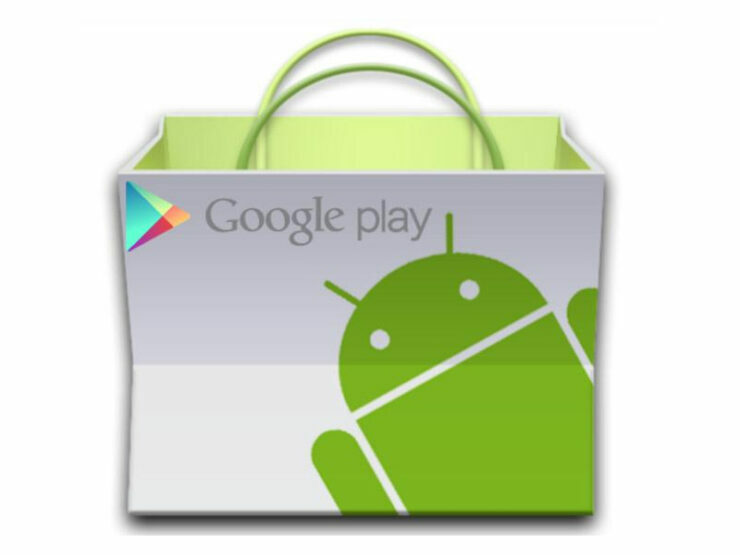 Earlier this month, Android Police stumbled upon what appeared to be a loyalty program for Google Play in their APK teardown. The rewards scheme is called Play Points and has gone live in Japan, according to a support page for the app. Spending points count towards your level, which means that you can spend existing points to get more points. It will, however, reset at the end of each calendar year, though. For now, the program is available in Japan only, but the likelihood of it making its way to other countries is high in the not too distant future. Japan may well be the testbed for this new scheme so that Google can iron out any kinks ahead of a wider release. You can read more about the program on Google’s support page. It should be fairly easy to rack up points solely on the basis of monthly subscription-based services such as Google Play Music. We’ll know soon-ish.